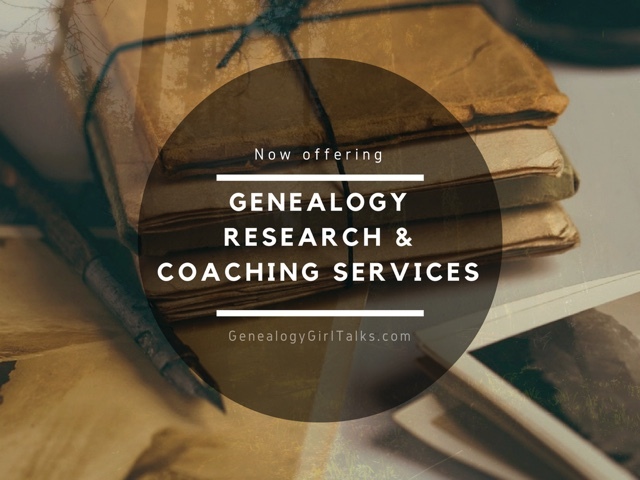 Recently, on my own genealogy journey I came across an online database of Church Records. Not only did I find what I was looking for, but I located more information than I dreamed! These records contained the Church Meeting Minutes from a Protestant denomination's yearly Association meetings. The website I came across listed these yearly minutes individually. 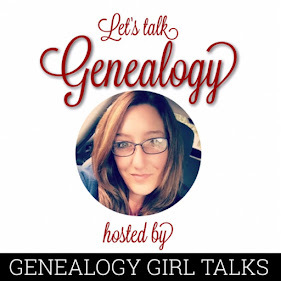 Although it took me a little time to dig through these records, I came across some genealogical information on my ancestors, photographs of a few of them, and even a little bit about their lives. What a great find! 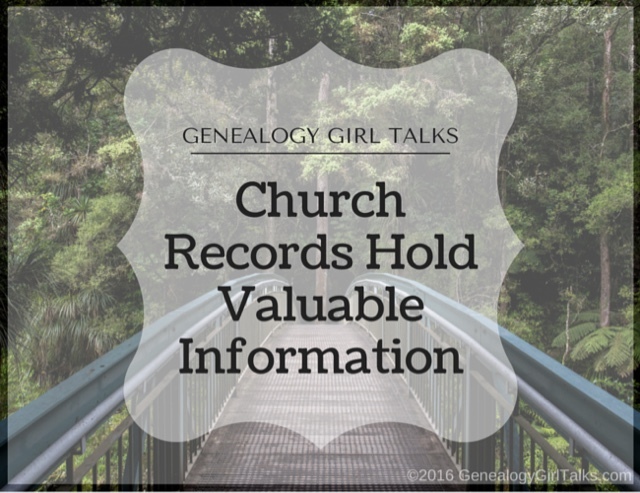 Don't overlook the possibility of valuable information contained in Church Records. I've researched records before, but these are the first I've located that actually had my family listed! A great place to start is the Family Search website. It is completely free. Use the search box to locate their Church Records. I promise, you'll be glad you did! 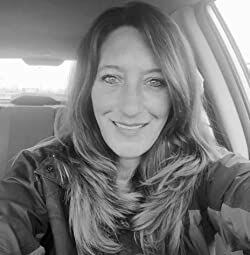 If you are interested in reading the information I located on my own ancestors, visit my personal family blog at: http://MelissaDickersonAuthor.blogspot.com and click the "Church Records" tag on the right sidebar.